Fuel is one of your largest fleet expenses. Unlock critical insights into fuel performance without laborious spreadsheets. Integrate popular fuel cards or log data and upload receipts on the road through Fleetio Go. 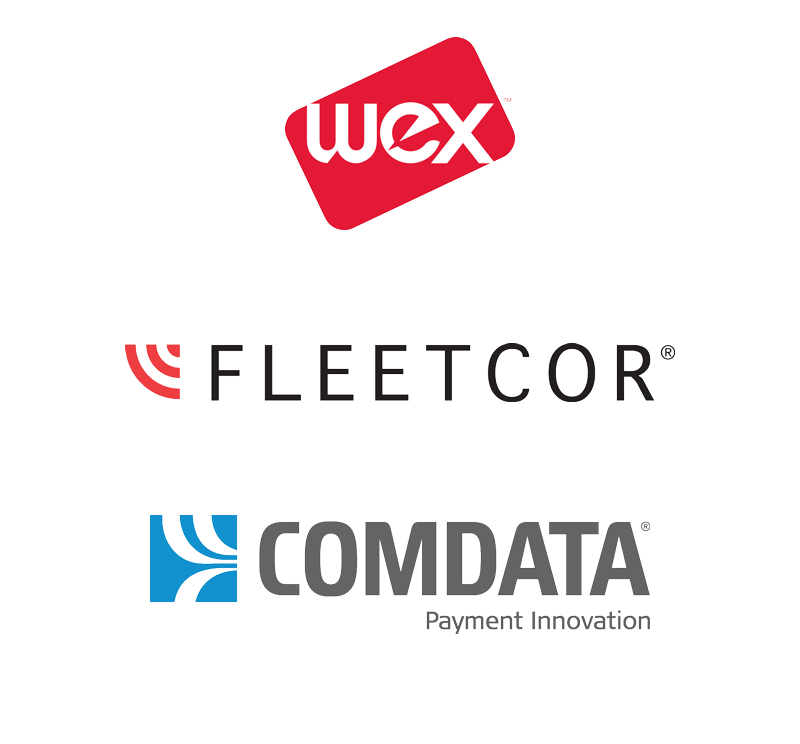 View and report on critical fleet metrics without spreadsheet gymnastics. Measure cost-per-mile and miles-per-gallon improvement by vehicle or for your entire fleet. Integrating our fuel cards lets us automatically collect odometer readings from drivers, which triggers preventative maintenance alerts in Fleetio and helps keep our fleet on the road. Monitor trends, spot deficiencies, optimize vehicle usage all through a simple, intuitive dashboard. Receive fuel economy data based on your preferred unit of measurement: MPG (US or UK), L/100km, km/L. Gain insight into how much a vehicle costs to operate per mile based on fuel costs. 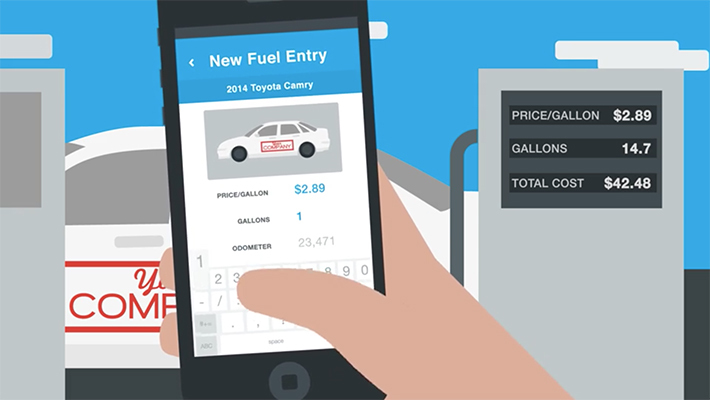 Fleetio alerts you to fuel entries logged at a location other than where a vehicle was fueled. 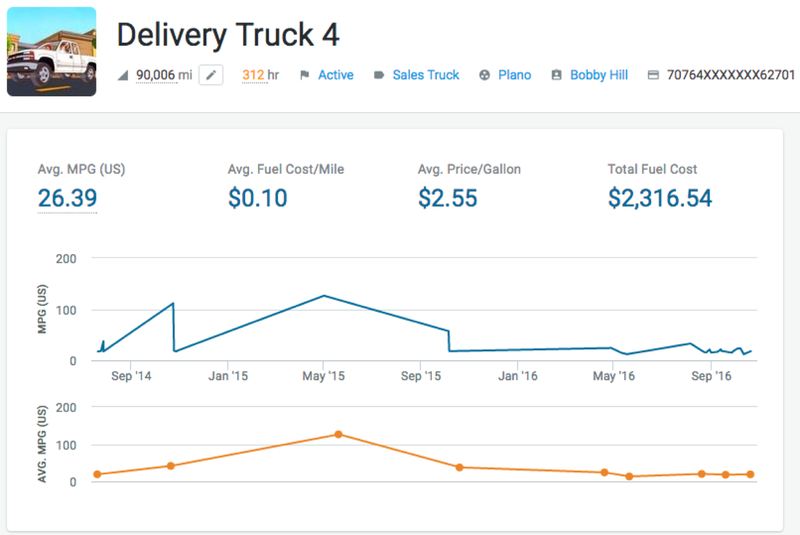 Discover three powerful ways to keep track data in Fleetio and unlock actionable fuel metrics. Import entries from supported fuel cards automatically. Drivers easily log fuel and upload fuel receipts in Fleetio Go, saving them time and the hassle of keeping track of paper receipts. Import a CSV of fuel entries from another system or historical spreadsheet. Connect your fuel cards to Fleetio and automatically track your fleet's fuel expenses. No more manual entry of fuel receipts or downloading and importing fuel transactions across systems. 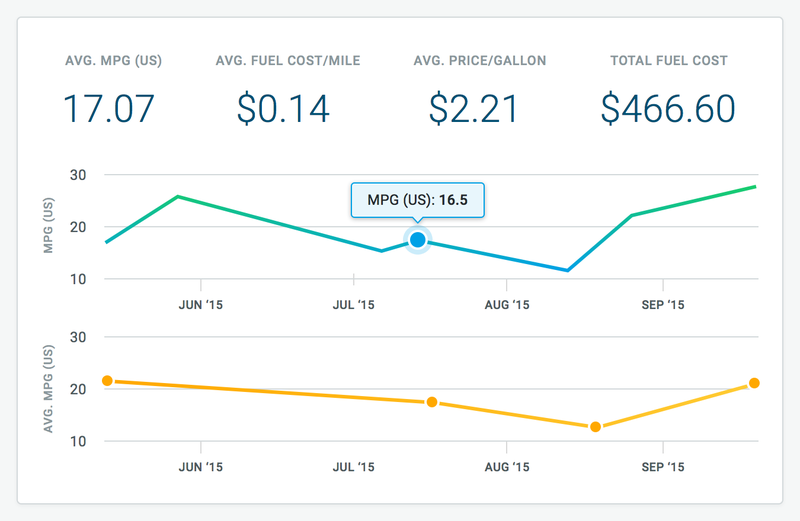 Easily analyze fuel spend from all angles - by vehicle, location, vehicle type, time frame, etc. Receive an email alert each day for bad readings and easily correct them. Invalid readings are automatically voided until fixed. Fleetio makes it easy to share fuel consumption data, spot deficiencies and optimize vehicle allocation. Report on fuel performance in aggregate, by location, fuel type or vehicle in your preferred unit of measurement. 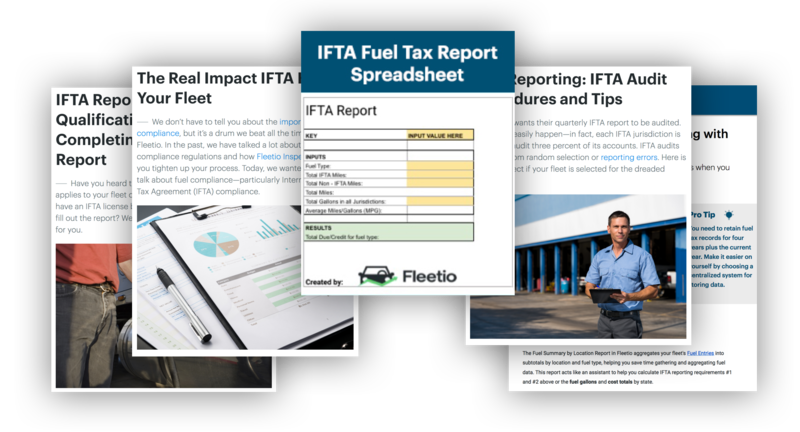 Fleetio can even help with your quarterly fuel tax reports. 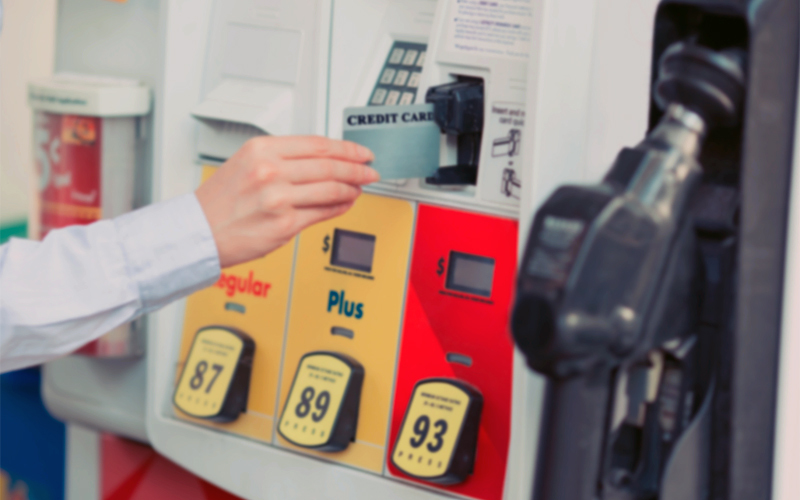 See fuel cost data for your assets to help optimize allocation and financial forecasting. 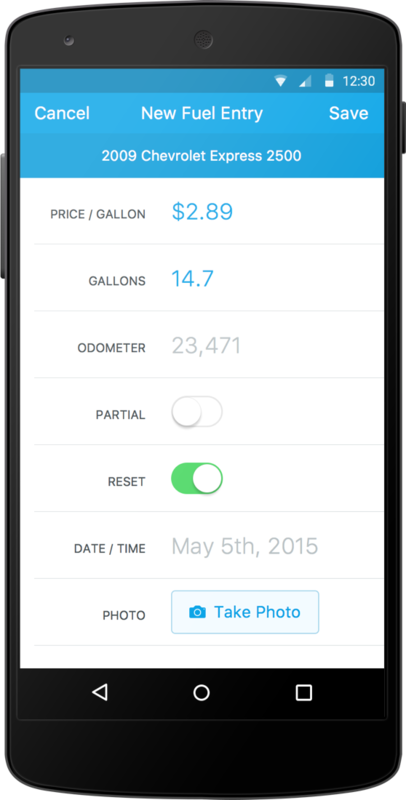 Fleetio makes sharing critical fuel data quick and simple with easy exports and printable PDFs. Download exclusive content to help you streamline quarterly fuel tax reporting.